Forest Establishment - Roundwood Timber Ltd.
Roundwood Forestry and Timber provide forest establishment and maintenance services to private land owners in Ireland. 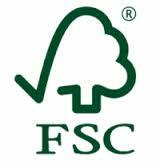 We have the expertise and organisation to deliver quality forest establishment services. 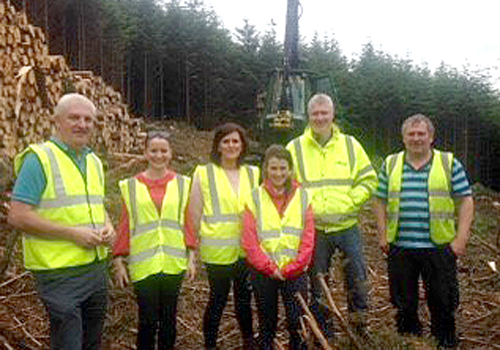 If you are considering planting forestry, we can supply the information and experience to allow you make an informed decision. We are fully registered to apply for afforestation and other Forest Service grants and we are fully insured and indemnified to process grant applications and manage the afforestation process. We consider the afforestation planning stage as an opportunity to plan for the long term and for future operations. Using our expertise in forest tending and thinning operations, we plan the forest establishment to avoid unnecessary costs and hassle into the future. As part of our service, we utilise the best quality materials and growing stock available and we only utilise contractors that have a record of quality work and that we have developed a strong confidence in. This ensures a better long term return for the woodland owner and a reduction in future costs. If you are considering forest establishment or just require more information on the options available, contact us for a free, no-strings attached consultation.